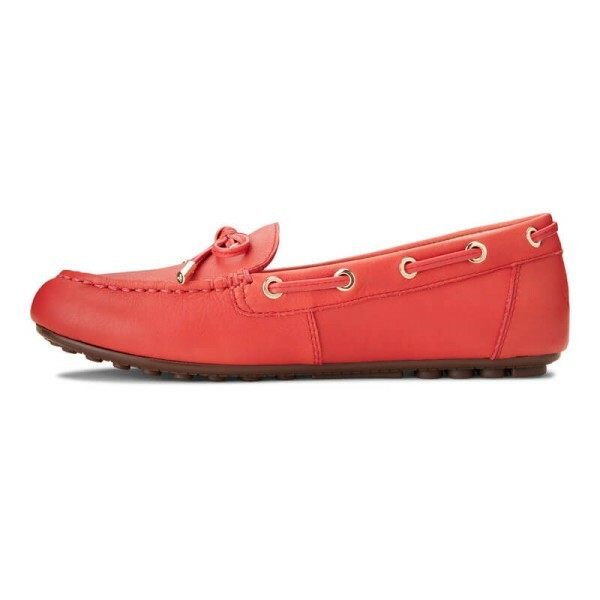 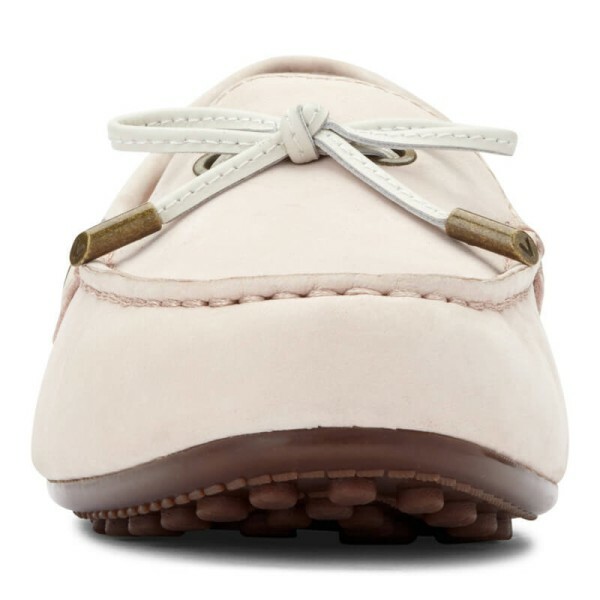 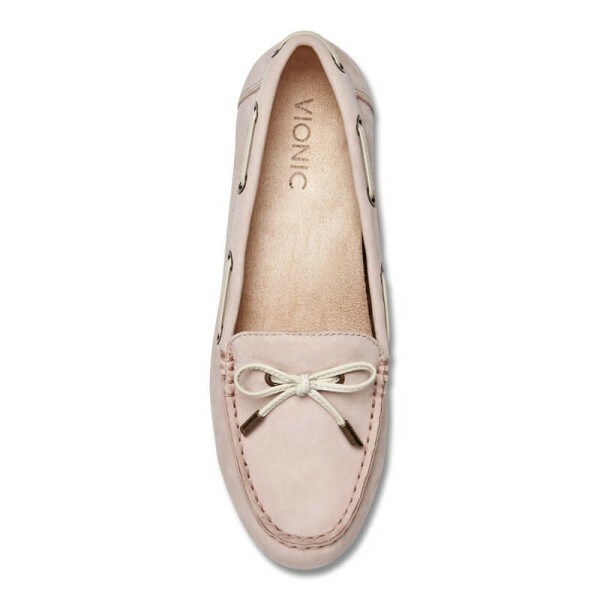 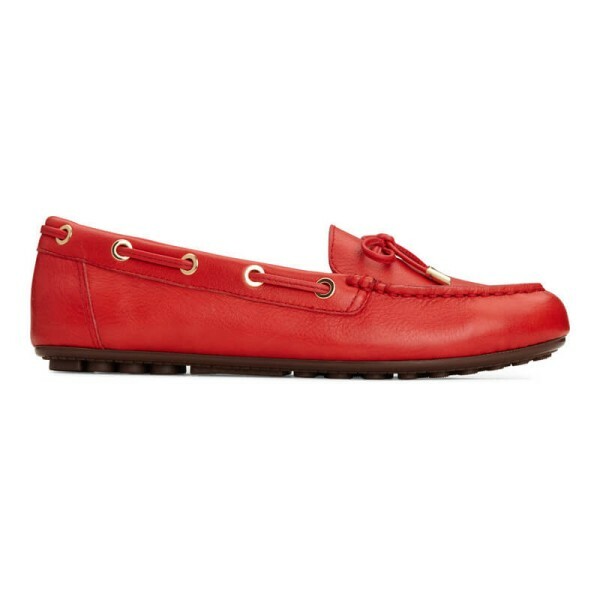 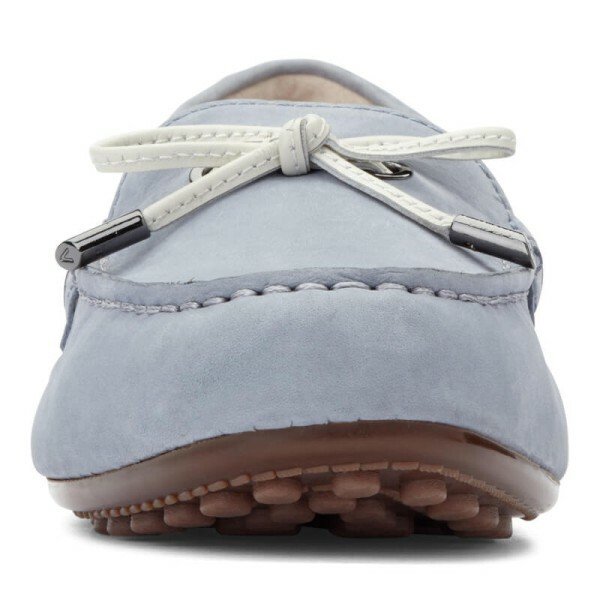 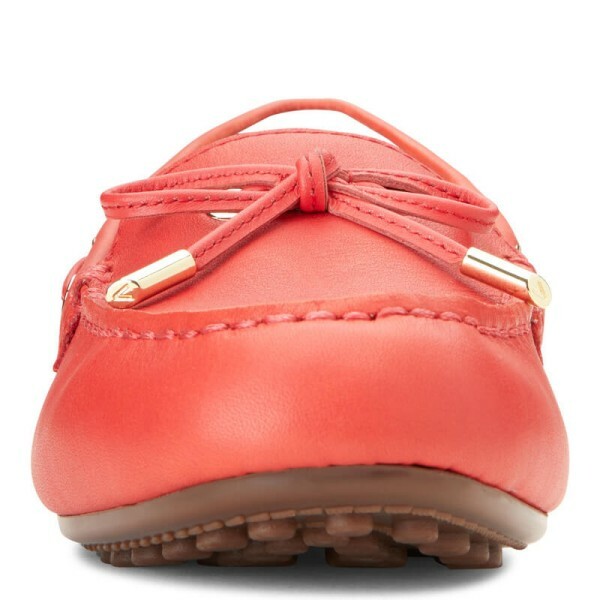 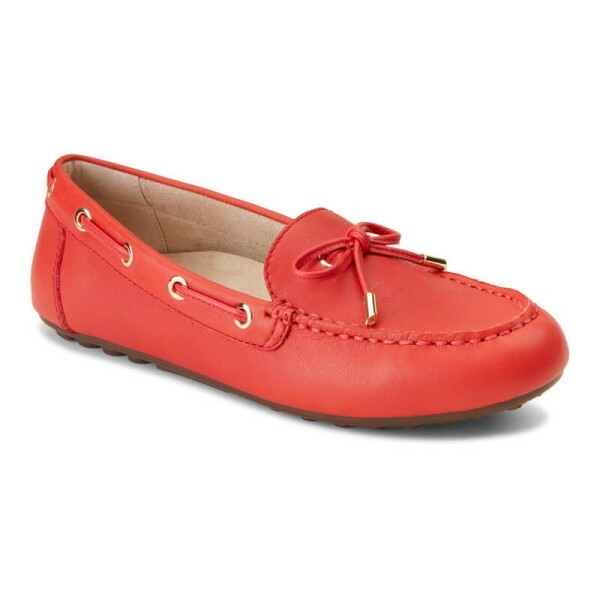 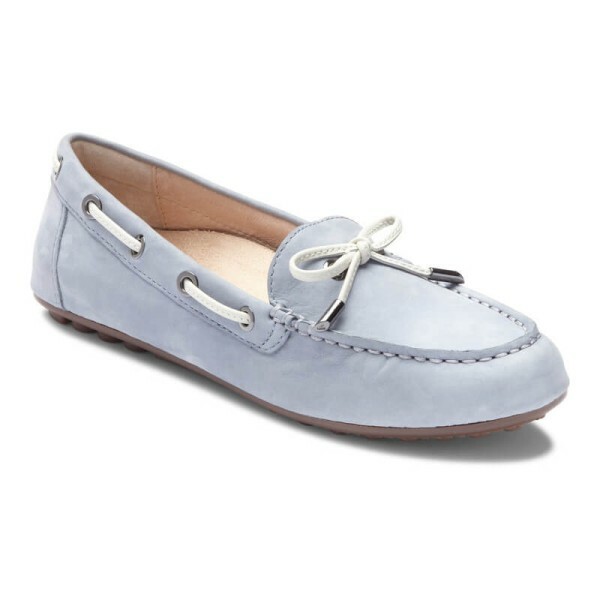 A feminine twist on the classic boat-style that you can't resist. 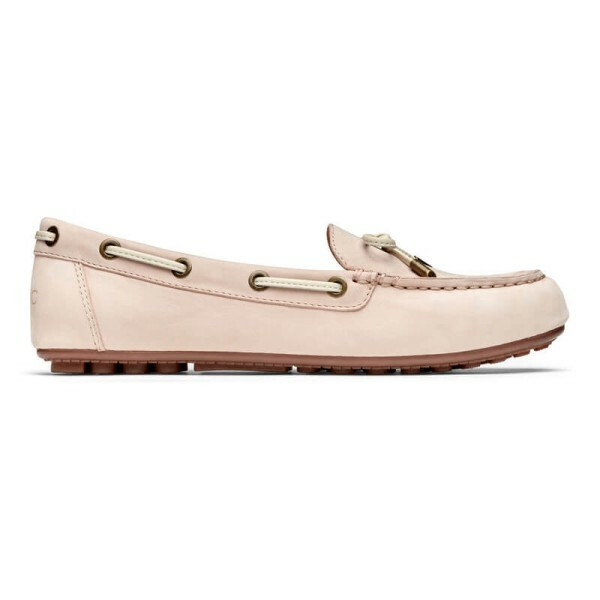 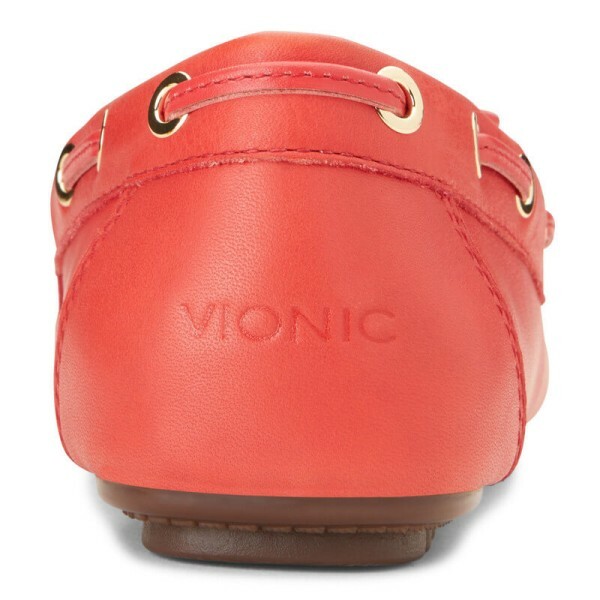 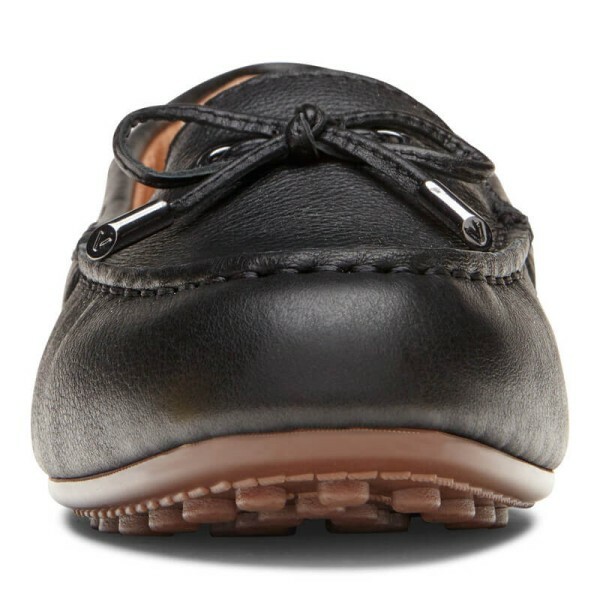 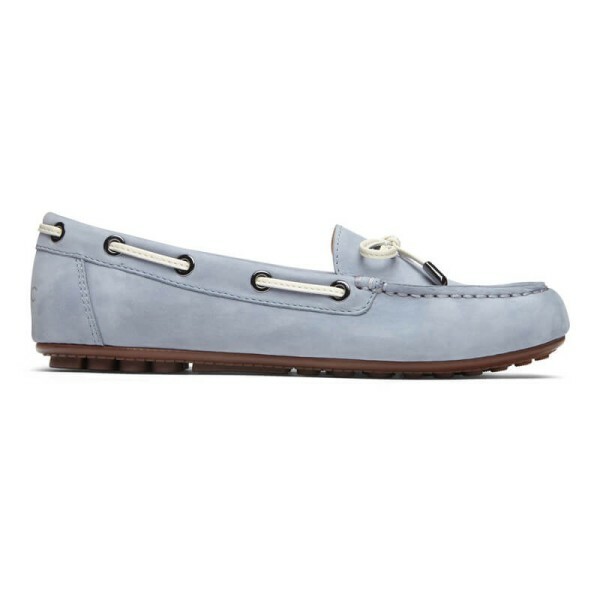 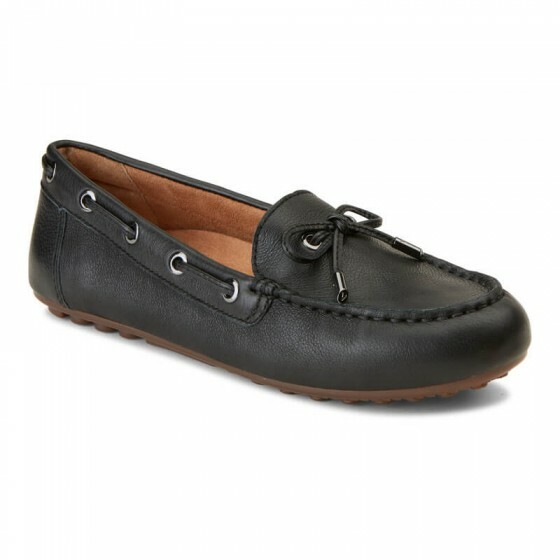 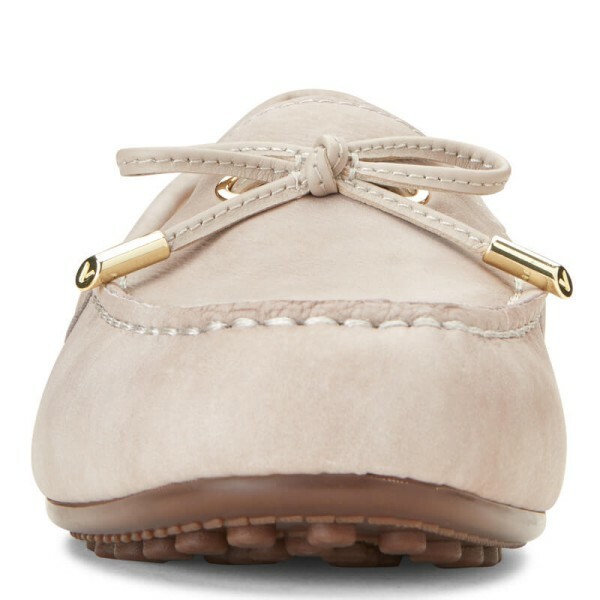 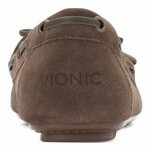 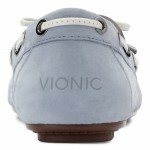 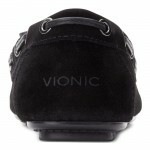 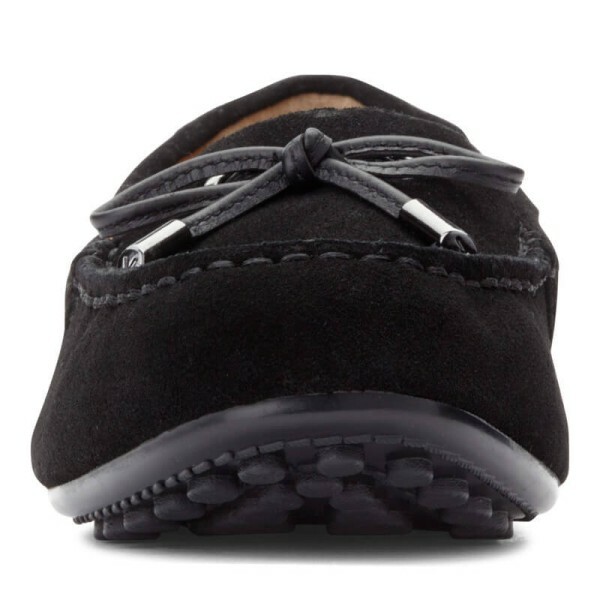 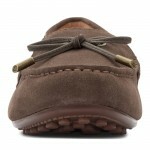 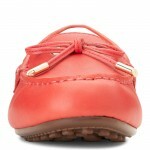 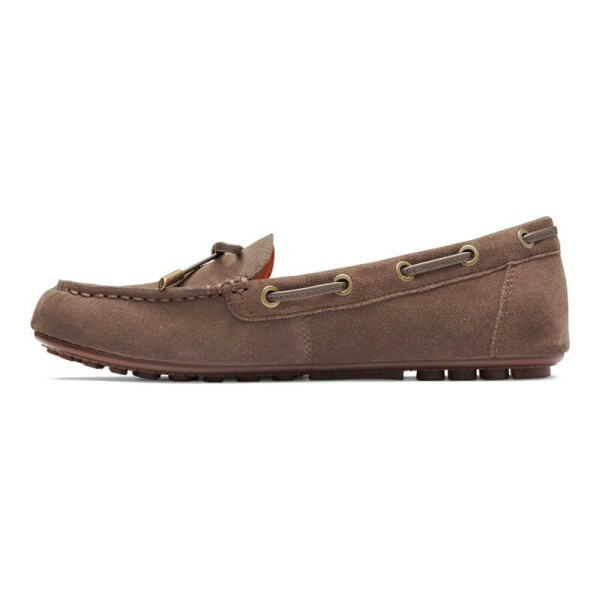 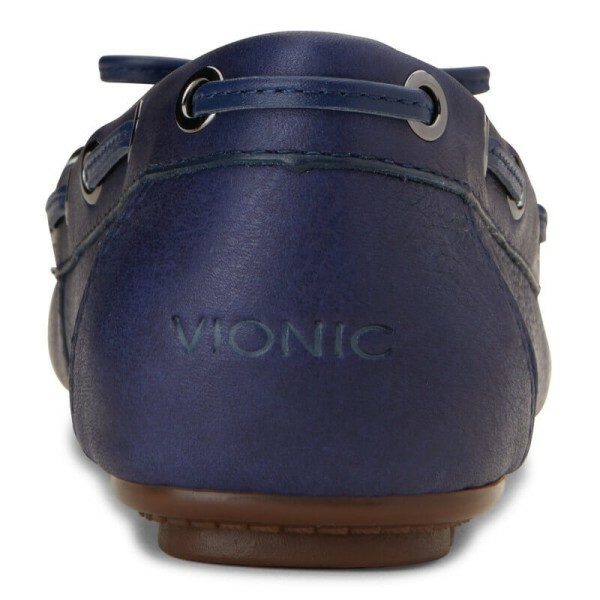 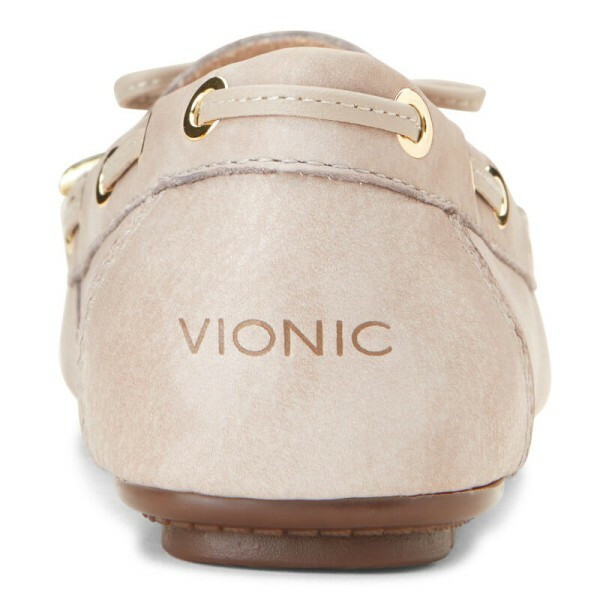 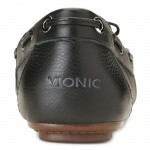 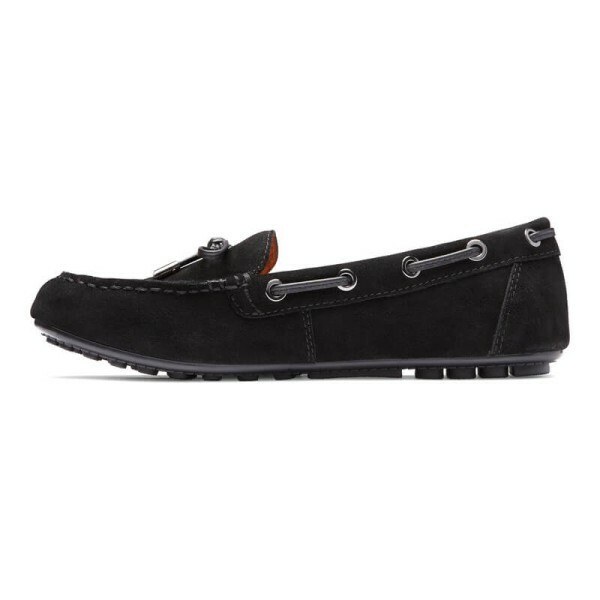 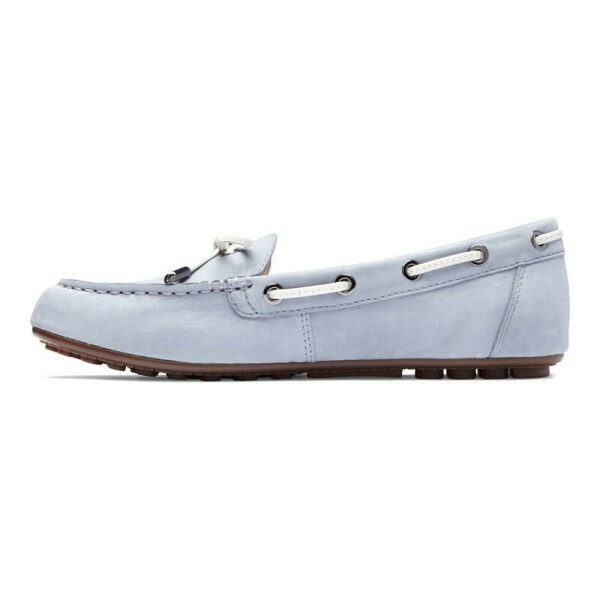 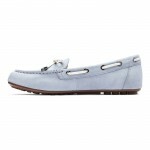 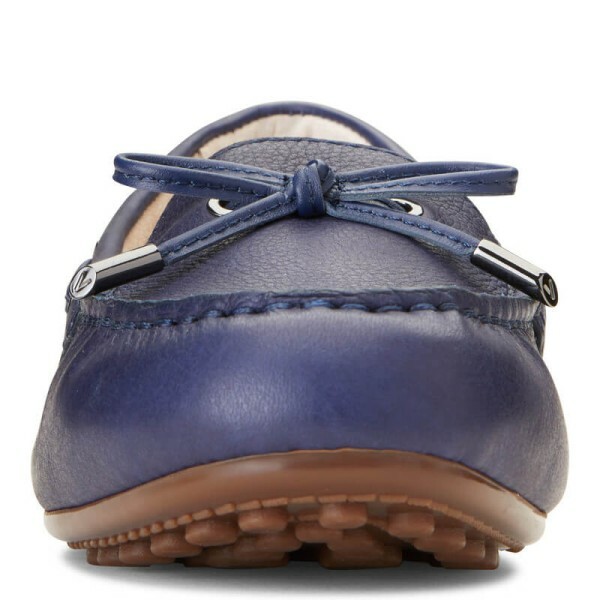 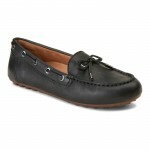 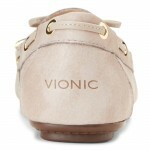 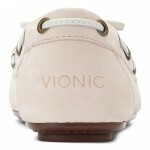 The slip-on loafer features premium leather uppers and a adjustable front bow for a chic style. 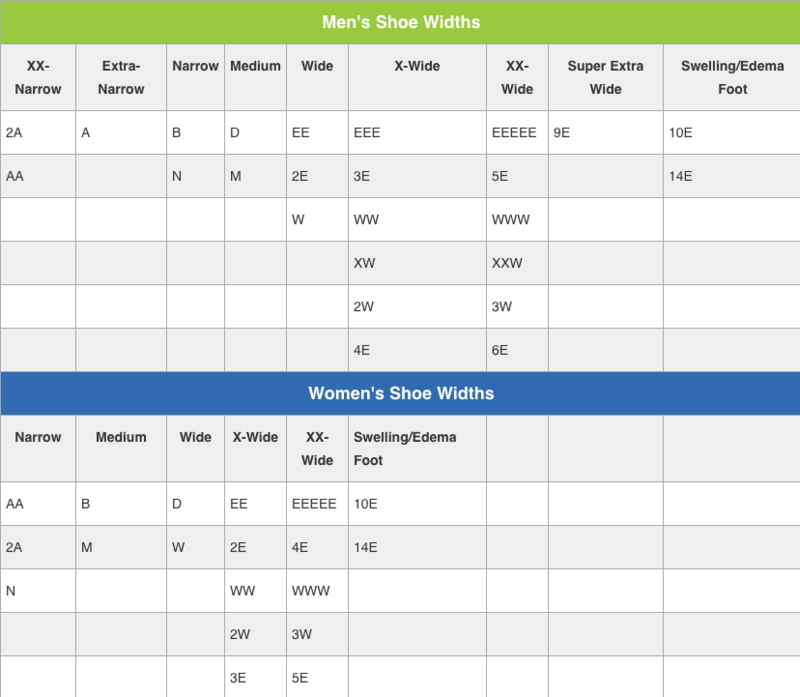 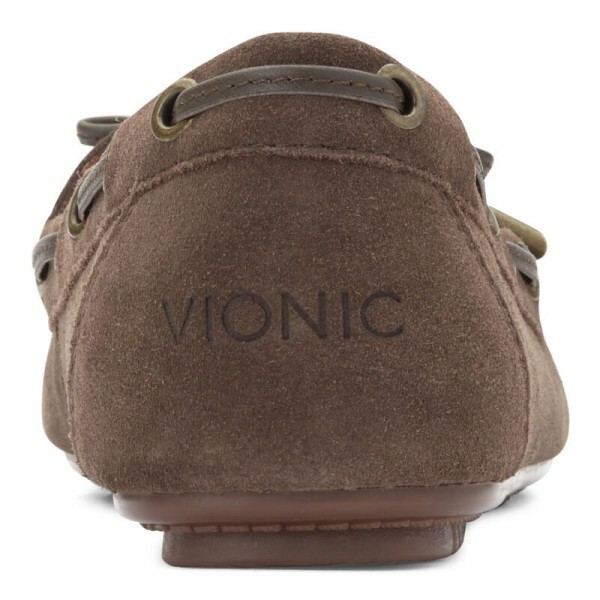 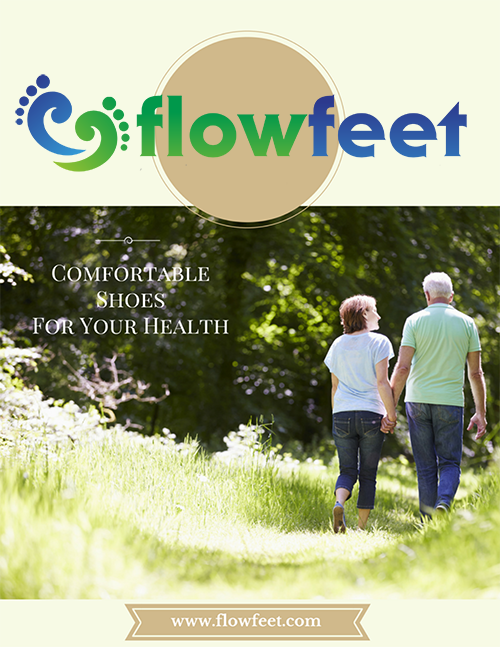 Get around easily with the removable microfiber wrapped EVA insole that provides exceptional arch support and creates natural alignment in your lower body.